If you’ve recently embarked on your barbecue journey, consider this list of recipes as Barbecue and Grilling 101. With each grilling and smoking session, you will learn something new, and if you master these recipes you will be on your way to barbecue and grilling perfection. And if you’re a veteran grillmaster, this list can serve as a wonderful refresher course, or inspiration for the aspiring grillers in your life. 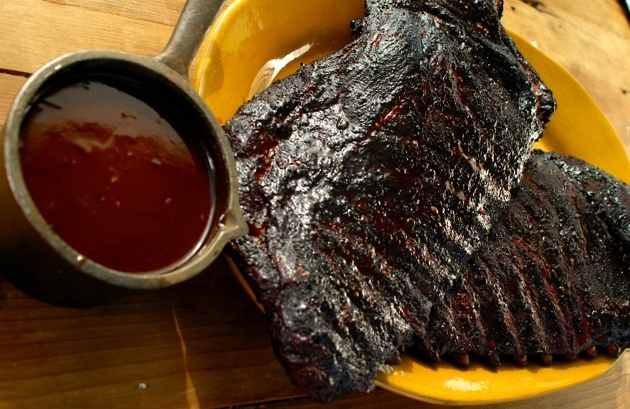 If you want to master ribs, start with this recipe. It will teach you all the principles of first-class ribsmanship: skinning the ribs, rubbing the meat, using a mop sauce, glazing with a barbecue sauce, and harnessing the power of wood smoke. And the best part? The ribs can be made in about 90 minutes. 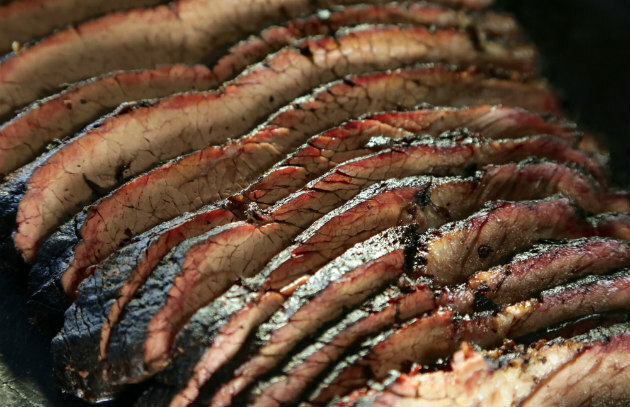 Tackling a whole brisket may seem intimidating, but smoking a brisket can be easy. It requires about 30 minutes of actual work and a lot of patience. Armed with the right tools (a sharp knife, a remote digital thermometer, and unlined butcher paper) and a little knowledge, anyone can smoke a brisket that would do a barbecue competition proud. This recipe provides detailed instructions that make a foolproof method for beginners and a great starting point for more experienced grillers to create a unique variation. Everyone loves bacon. And few things are more satisfying than making bacon from scratch at home. 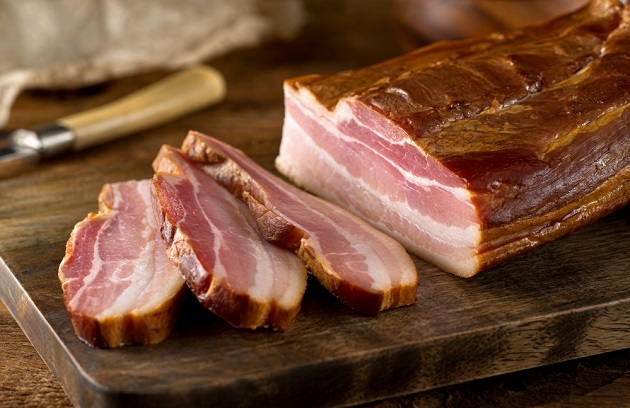 The recipe will guide you through the process of curing and smoking a pork belly. The process is easy, requiring few culinary skills and little actual work. When you’re done, you’ll never want to buy bacon from the store again. Which recipe will you master first? Share with us on Facebook, Twitter, Instagram, or the Barbecue Board!